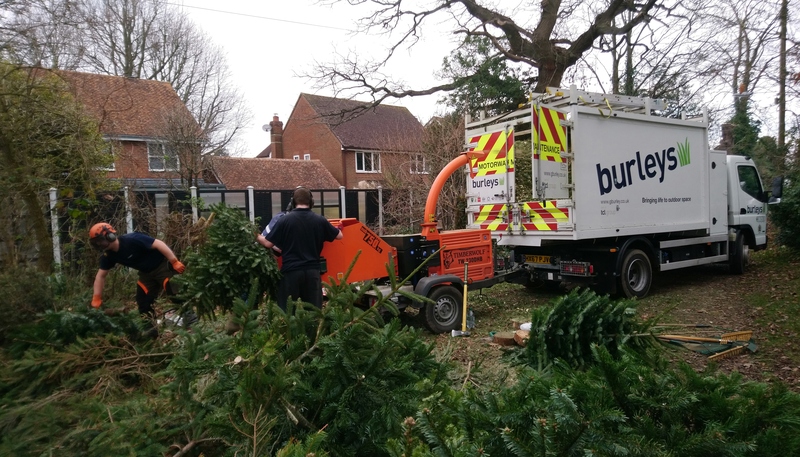 Off for another truckload of trees. 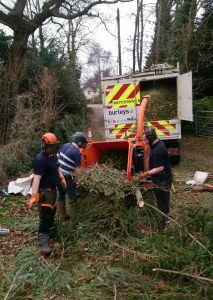 Barry Hobden from Henfield Fencing adding to the stack. 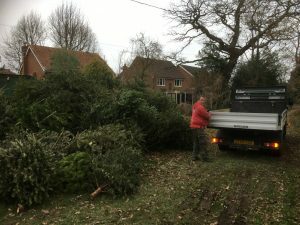 £1,140 was raised on 5th & 6th January 2019 by recycling Christmas trees. 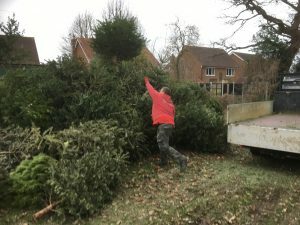 220 trees were collected from Henfield, Steyning, Partridge Green and Cowfold by Henfield B-P Guildsmen, ably assisted by Melissa and Barry Hobden, owners of Henfield Fencing. 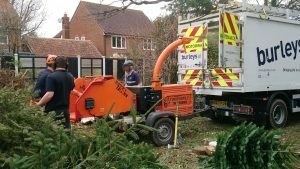 A massive vote of thanks goes to Andy Warren of Downs (Southern Ltd), builder Tony Westwood and Melissa and Barry for supplying four vehicles free of charge. 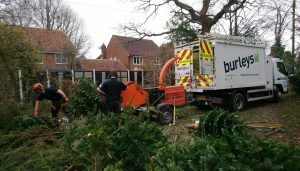 On Sunday, Burleys’ employee Alec Flower brought along a truck and chipper along with two friends and chipped all of the trees for the Appeal. A much appreciated, amazing effort by everyone that took part! 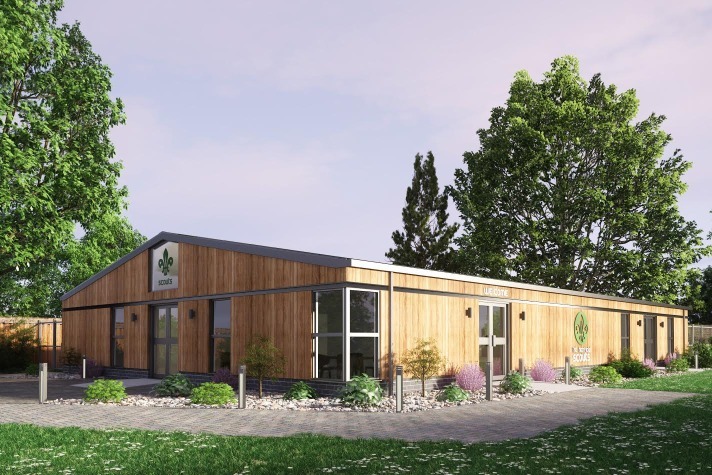 The Rampion Fund at Sussex Community Foundation have awarded £50,000 to the Henfield Scout Community Centre Building Appeal. 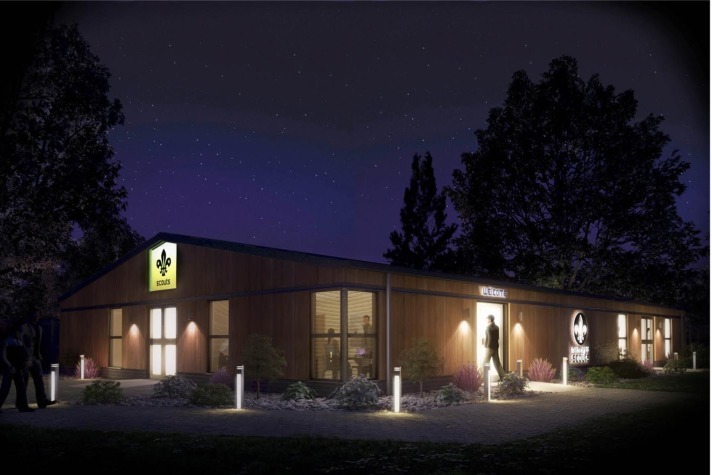 This is a real boost to the Appeal fund and draws the construction start date ever closer. 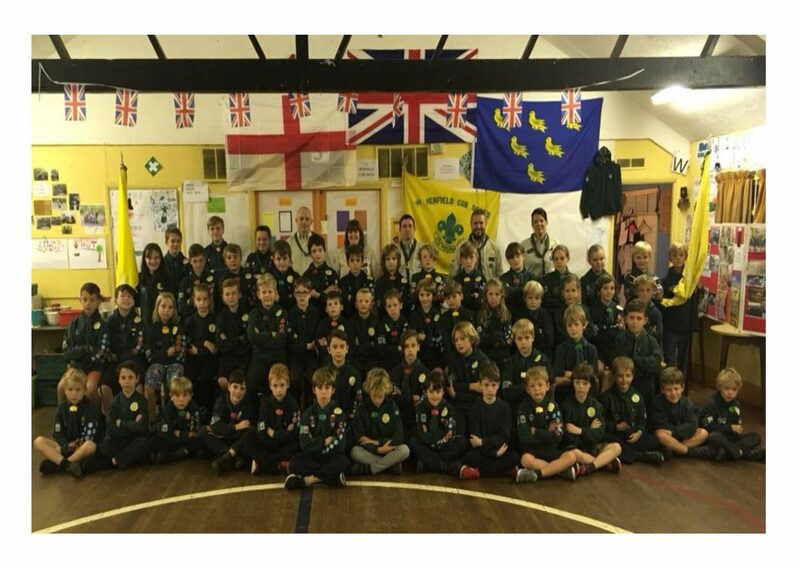 Cubs get involved and raise £326.10 What a brilliant effort! 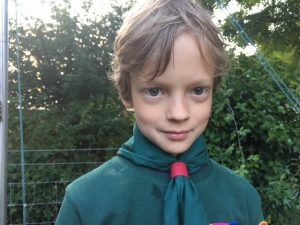 Henfield Cubs are getting behind the Building Appeal and organising their own events. 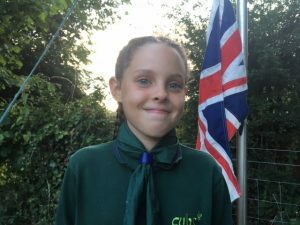 Young Cub Sam Hartwell began the trend by doing a 1km sponsored swim and raising £120 to raise funds for the proposed Centre, an absolutely marvellous effort… very well done Sam! 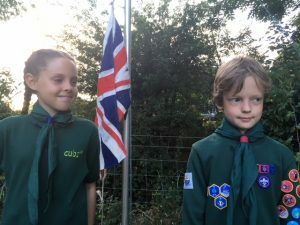 Cub Harry Pritchard from Shermanbury then held a small raffle amongst his neighbours which netted £11.10p profit, an excellent outcome for a totally solo effort from a young lad who wants to see this project succeed. Truly wonderful efforts and ingenuity displayed by all three youngsters… if EVERY member of the Group emulated these three youngsters, just imagine what could be achieved…..
“Fun Quiz Night” – Enter your team NOW! A second Fun Quiz Night is to be held at Henfield Hall on Saturday 15th September 2018, 7pm for a 7.30pm start. Teams of 8 people and entry £10 per person to include a Ploughman’s Supper. £100 prize for the winning team! Register your team NOW to avoid disappointment as we only have room in the hall for 25 teams. If you can’t raise a team of 8 people, contact us anyway as there may be people looking to join a part team. There will be a bar, to keep your mind active, and some very good Raffle prizes to win. The 2017 Fun Quiz Night was a fantastic success and enjoyed by everybody, so come along, have a great evening out and help the Building Appeal.